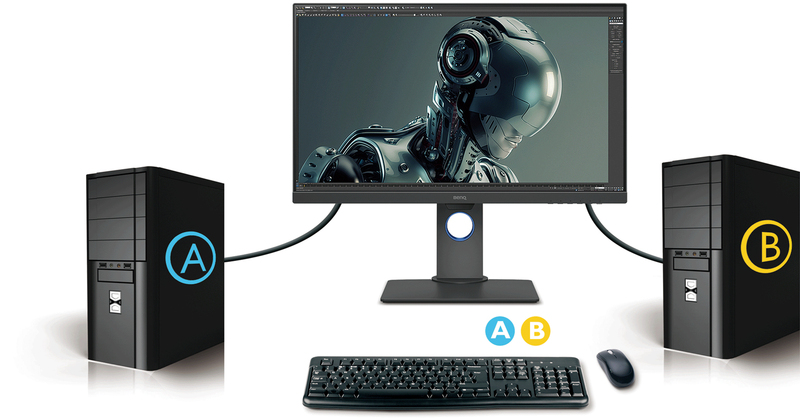 When color accuracy matters, you need a monitor that will deliver. 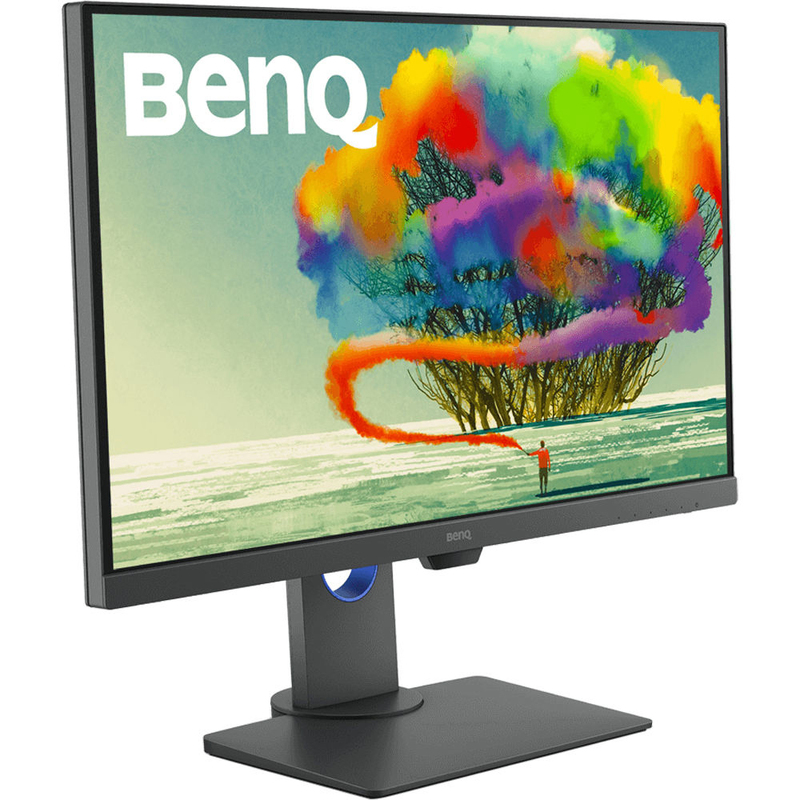 BenQ’s latest 27" DesignVue PD2700U does just that with an outstanding array of features and functions. Using AQCOLOR technology and being a native 10-bit IPS panel, the PD2700U functions as a reference-grade display for 100% sRGB and Rec. 709 coverage. Each monitor is factory calibrated to ensure it holds up to these demanding standards and has UHD 4K resolution for sharp imagery. Designers looking to work with the latest presentation media will appreciate the inclusion of HDR10 support for previewing their images. There is also a CAD/CAM mode for ensuring sharp contrast and lines when viewing technical documents and illustrations. Animation Mode is another unique setting and will bring up the brightness in dark regions without overexposing the highlights. A Darkroom Mode will adjust the display for use in dark environments. 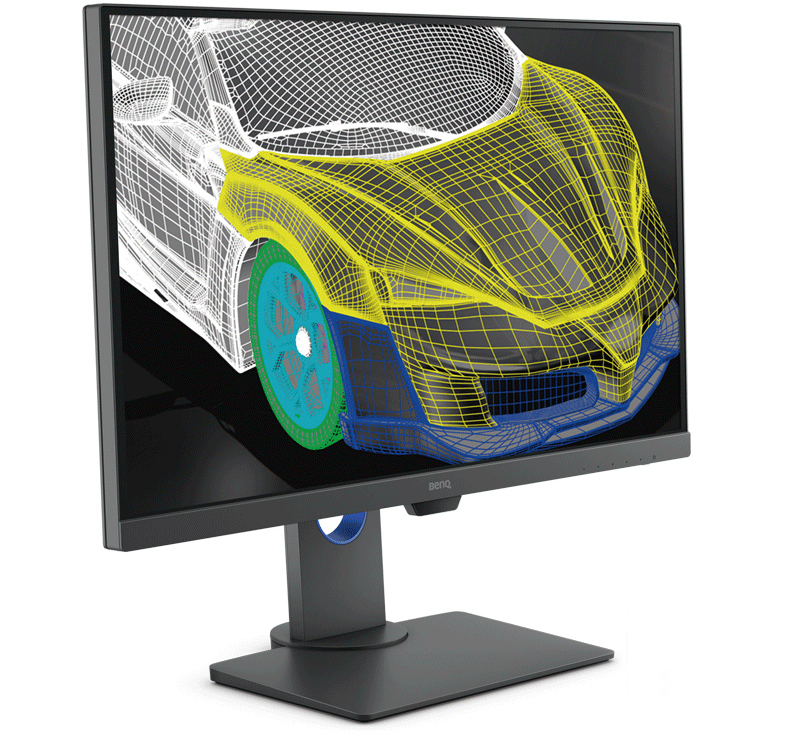 Beyond stellar images, the PD2700U will help with productivity at your workstation. A built-in KVM switch will make it a hub for two different computer systems and it can be daisy-chained with another monitor, thanks to a DisplayPort output and multi-stream transport technology (MST). Also, it offers a DualView Mode that can use two modes simultaneously in a side-by-side configuration. Further benefiting the user are Brightness Intelligence Technology to adjust screen brightness to ambient conditions, Low Blue Light Technology to limit eye strain, and ZeroFlicker Technology to help minimize eye fatigue. The PD2700U is a top-notch display for designers of all types. Does this have all the features you need? Share your thoughts in the Comments section, below.